Elijah & Hayley. . HD Wallpaper and background images in the Elijah & Hayley club tagged: phoebe tonkin daniel gillies haylijah elijah mikaelson hayley mikaelson the originals. 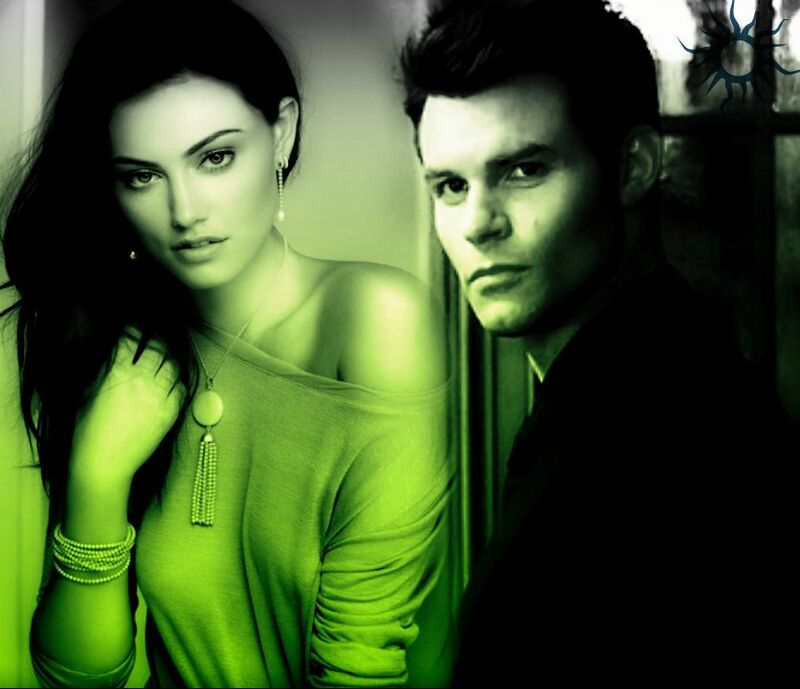 This Elijah & Hayley fan art might contain پورٹریٹ, آرچر, closeup, تصویر, and ہیڈشوٹ.